Ever wanted to entertain guests at a luxury condo, just one right on the water? 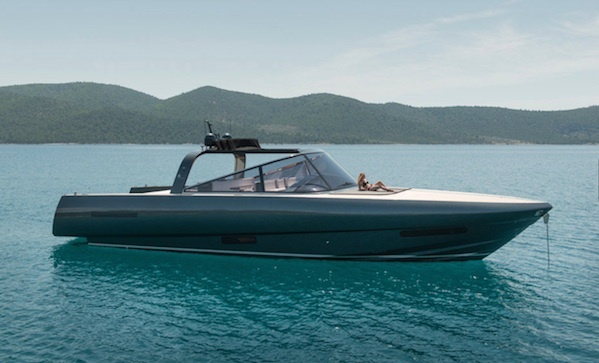 Well, then the Alen 68 Superyacht is the answer to your prayers. Alen Yacht built it in conjunction with Foster + Partners, the renown architectural firm behind such icons as the Hong Kong International Airport and the refurbished Reichstag building. The interior is a minimalist panoply of bleached oak, white leather, and onyx.